As hateful and violent as the 42-year apartheid regime was, there was a reason the struggle against it was not won in a few short years. 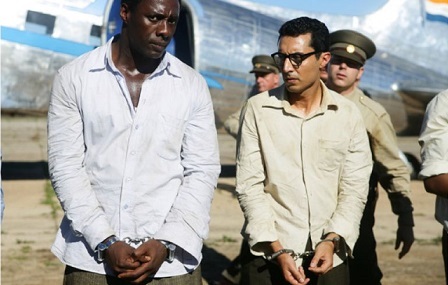 Here is a review of the new film Mandela: Long Walk to Freedom. 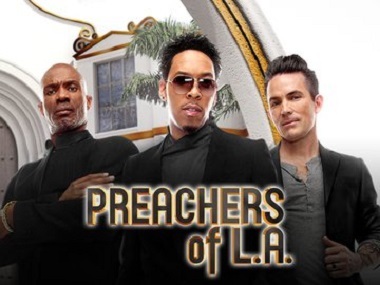 TV Review: Preachers of L.A. Shiny Bentleys, L.A. boutiques, Rolex watches and gorgeous Woodland Hill mansions. Luxe-dripped images like these are commonly pushed at you on an MTV Cribs reality show or a Keeping Up with the Kardashians. But, on Oxygen Network’s new Preacher of L.A. reality TV show, these luxury lines, products and brands are anything but uncommon. Brazilian soccer players of African descent have helped create a brand of soccer that is not like any other across the globe. 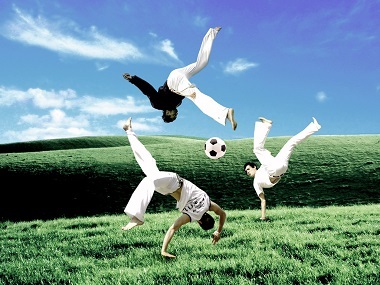 To get a grasp of Brazilian soccer, one would have to look into the history of its people, and you'll find the similarities of the game and the people's resilient fight for freedom through a martial art form called Capoeira. 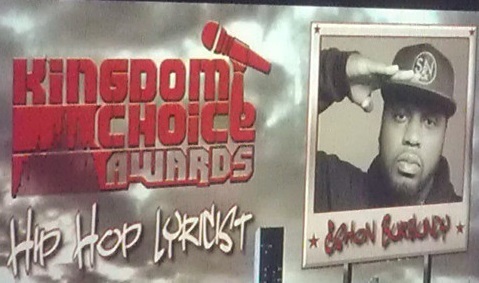 Indie Christian hip-hop artists and urban gospel singers from around the country converged at Long Island University’s Brooklyn campus for the 5th Annual Kingdom Choice Awards on September 28, 2013. Kingdom Time Entertainment, headed by Minister Marcus Hall, is the visionary behind the ceremony to honor independent ministers in music. A total of 15 categories were presented, along with a few Kingdom Choice Honorary Awards. St. John’s University is pleased to present Finding Joy, a musical about the trials faced by many college youth, on Saturday, November 2nd, 2013 in The Little Theatre at St. John’s University in Jamaica, Queens. An encore showing and reception is slated for Sunday November 3rd, 2013 at Kingdom Life Ministries International in Brooklyn, New York. At Fashion Fete NYC’s third annual event held on Aug. 19, models represented a plethora of vocations beyond the normal “pretty face.” From dancers, actors and mimes to doctors and social entrepreneurs many models’ stories were hidden until now. King Kulture is Rapzilla's second compilation album for the purpose of social awareness. 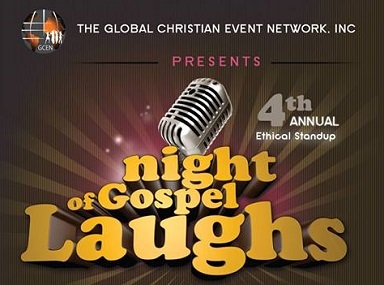 Stop the Traffic serves to to decry the travesty of human slavery and has recruited a sleuth of Gospel artists from Rhema Soul to Canton Jones to help..
Clean comedy is most times the antithesis of gut-busting, weak-in-the-knees kind of humor; yet, this was not the case at the 4th annual Night of Gospel Laugh presented by GCEN on August 24 at LIU’s Kumble Theatre. Managing Editor of NEWD Magazine Tiffani Knowles stars in the upcoming musical production of Finding Joy, written and directed by NYC musical genius Perth Philip. 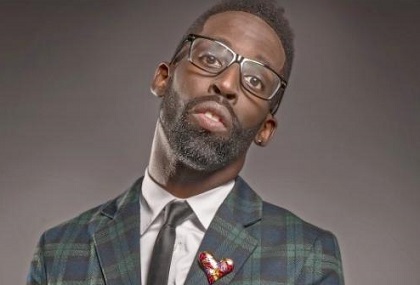 Tye Tribbett's Greater Than album was released on August 6. What does NEWD's music columnist Billy Delgado think of the new work of hypest front man in Gospel music?